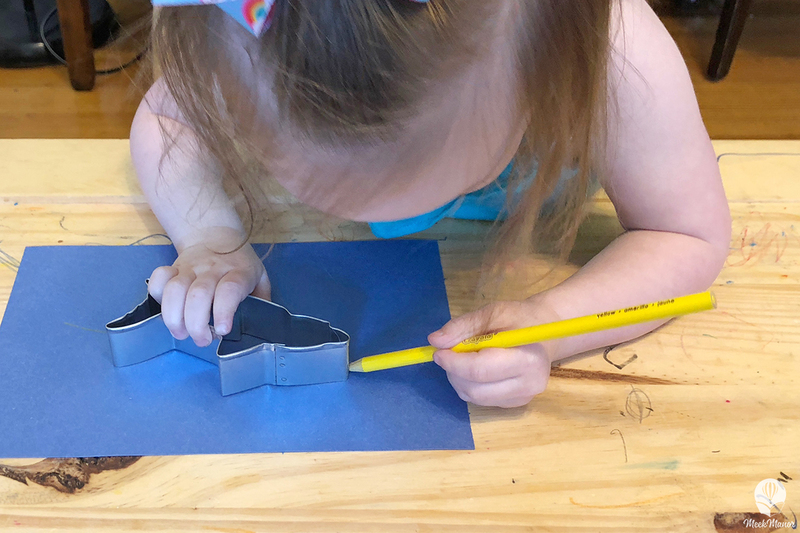 Over the last year or so, I’ve been having an incredible amount of fun planning and executing themed activities with our toddler. 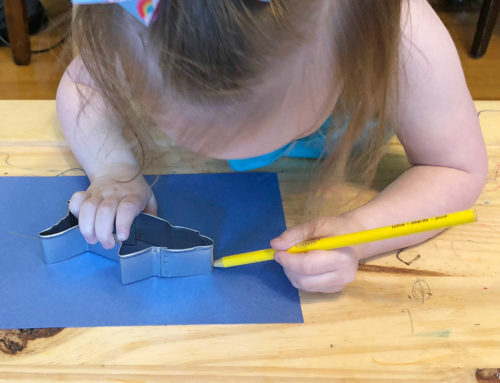 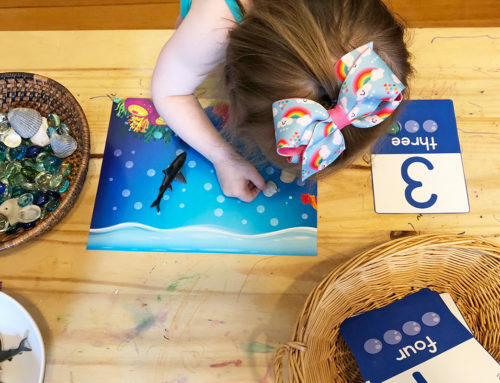 We pair books with crafts, outings, sensory activities, and more–much like I did when I ran after school programs for preschool and elementary students before I got married. 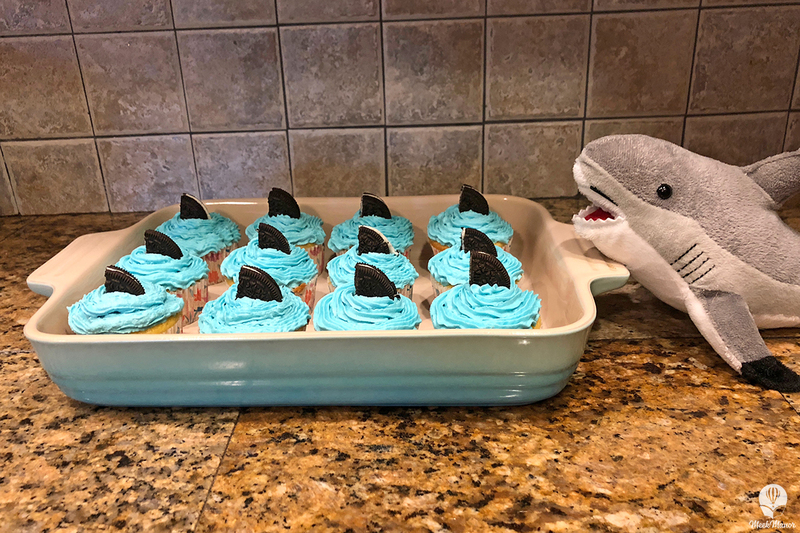 And now it’s time to share this fun with YOU! 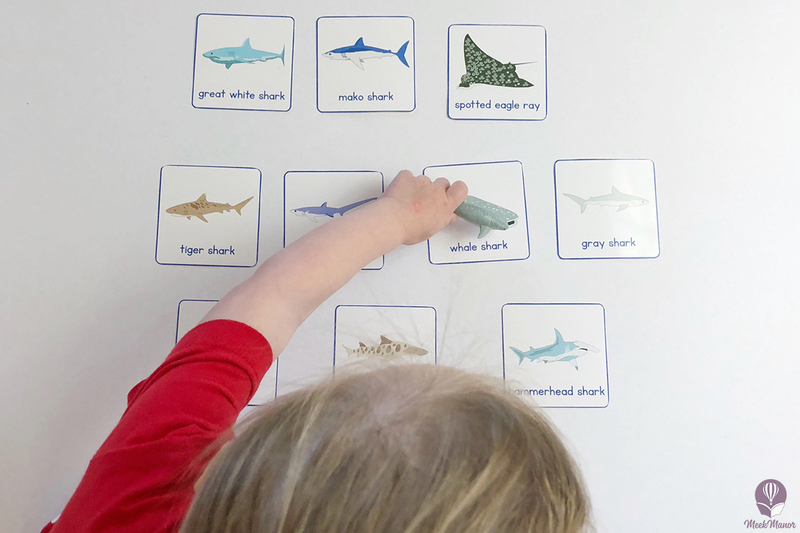 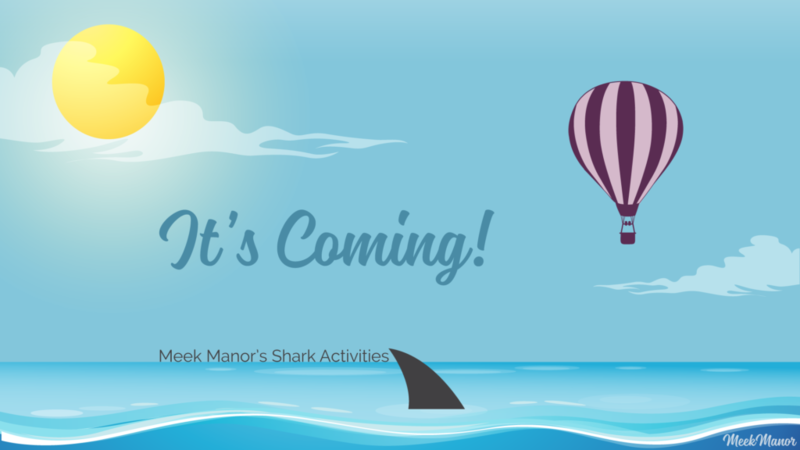 We’re launching Meek Manor’s themed activities for young kiddos with a series of shark activities, just in time to celebrate along with 30th anniversary of Discovery Channel’s Shark Week. 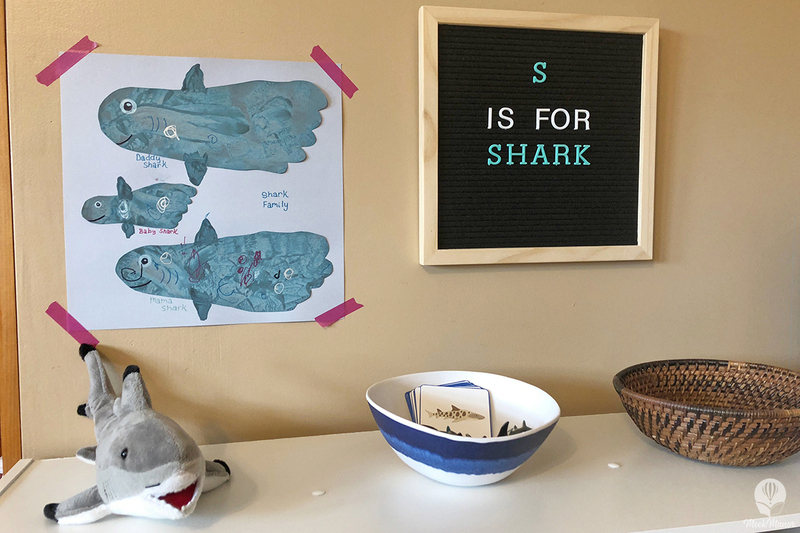 It’s actually sort of perfect, because the activities we did as a family for Shark Week last year really inspired me to start doing more themed activities at home with our daughter. 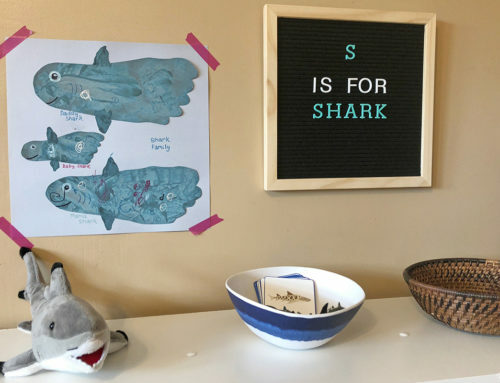 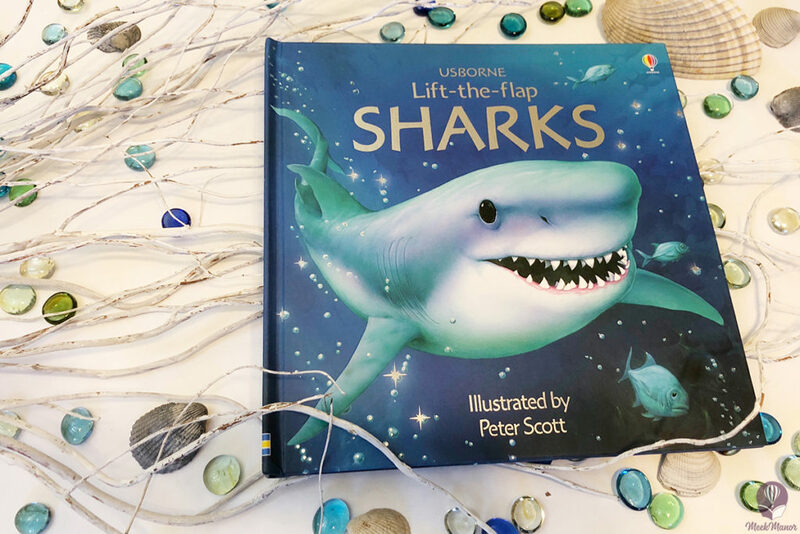 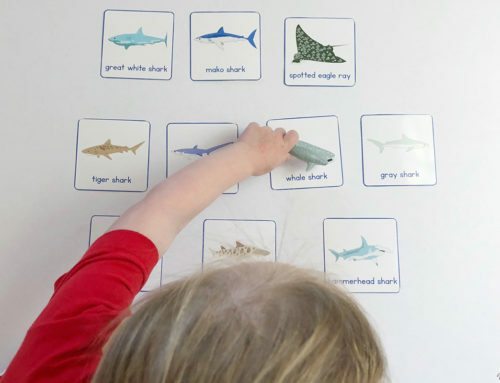 Make sure you’re following Read and Play with Meek Manor on Facebook and Meek Manor on Instagram to see sneak peeks of our shark activities as we count down to Shark Week, which starts July 22nd. 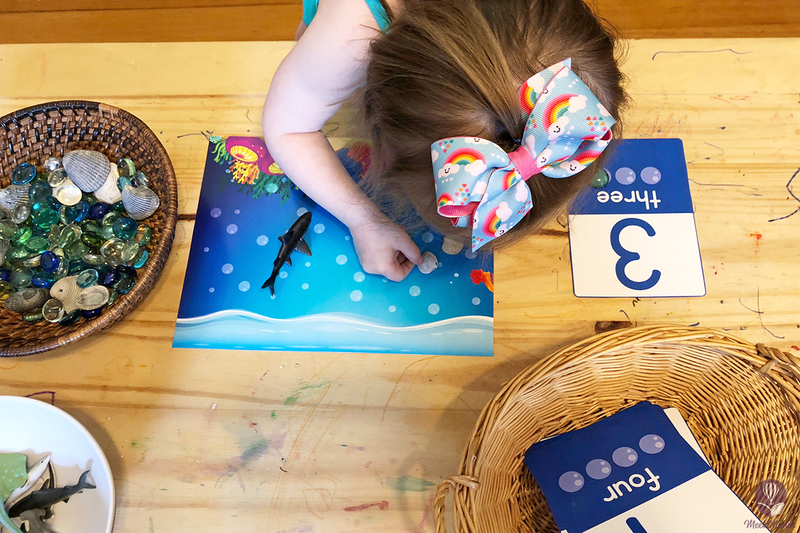 Want the full supply list so you’re ready to jump right in as the activities post? 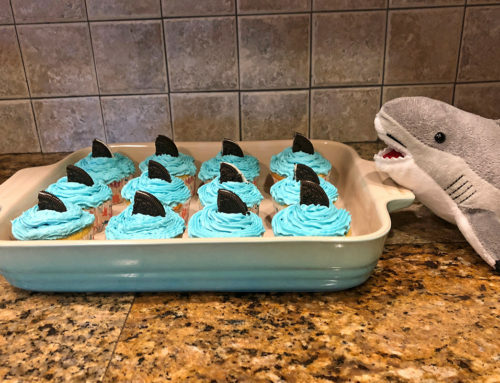 Get your download here.